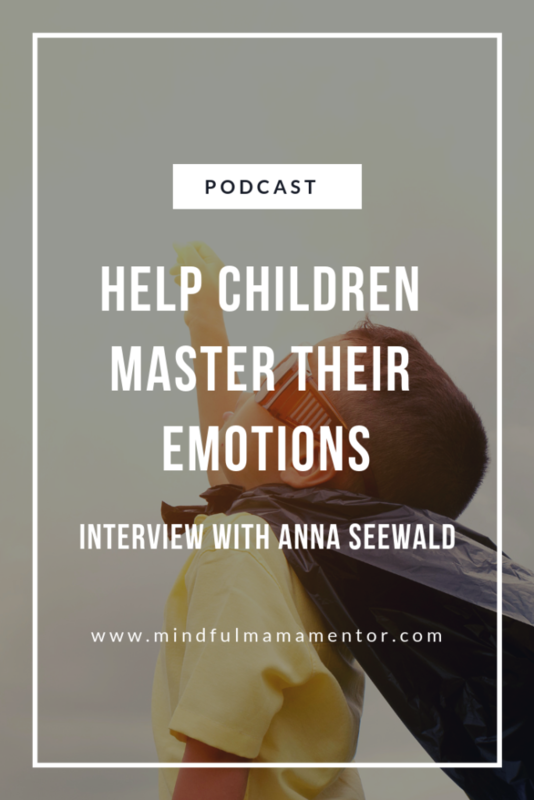 Children need to master their emotions. How can we, as parents, create emotional safety for them to express their feelings without fear? How can we listen to their feelings, validate, show empathy and help kids to feel empowered to solve their own problems? 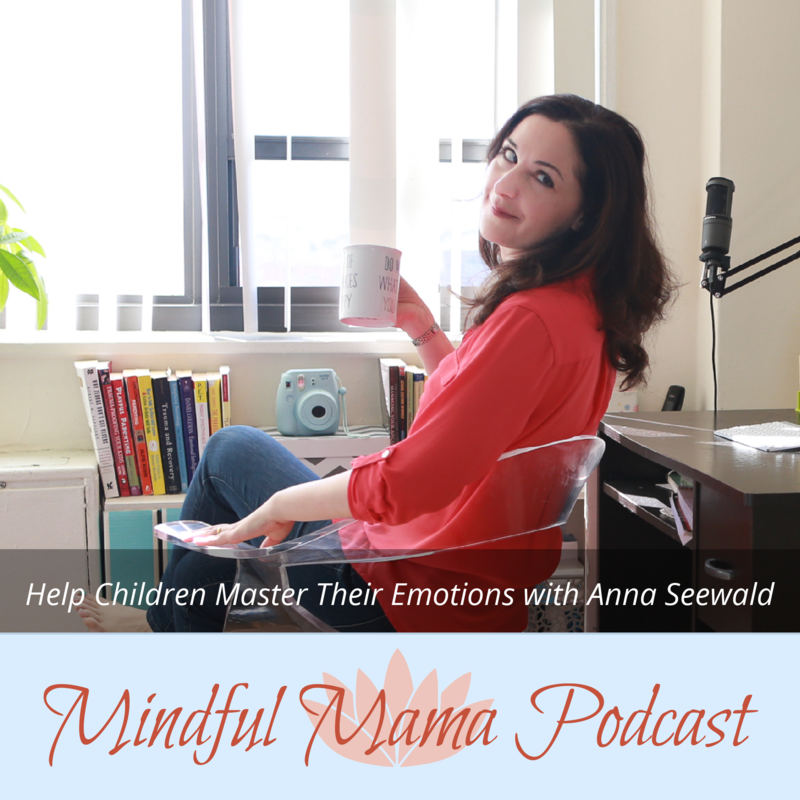 In this episode I speak with Anna Seewald, of Authentic Parenting about how to help our children identify and manage emotions. 1. Coaching our children through dealing with their emotions may be the #1 best way to help them in life. 2. Why detachment and not taking things so personally can change everything. 3. Children have 6 basic emotional needs that we need to look out for. Anna Seewald is the founder of Authentic Parenting. She is a speaker, author, podcaster and a parent educator.